Faris McReynolds, who also makes music as the minimalist avant-garde pop project One Finger Riot, takes a totally different songwriting approach as ExDetectives. 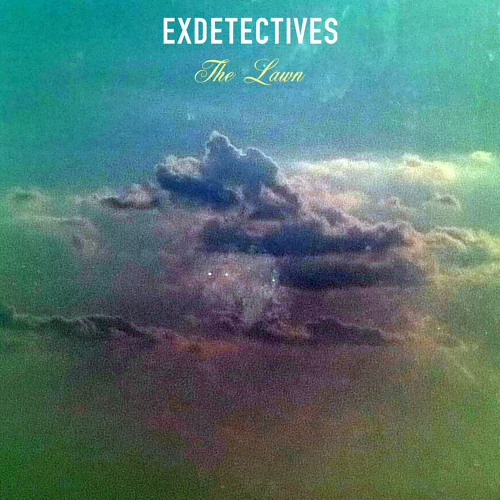 McReynolds made the ExDetectives debut album "Take My Forever" (Jan. 31, 2012, Post Planetary) in a quick two-week fit of recording and plays all of the instruments on the record himself, save for the drums. "Take My Forever"’s first single “The Lawn” is a droning wash of guitars and live -- as in not programmed -- synthesizers. “I wanted it to be this mass of sound that stays in place all the way through the song. No dynamics, just this wide swirl of textures,” McReynolds says.